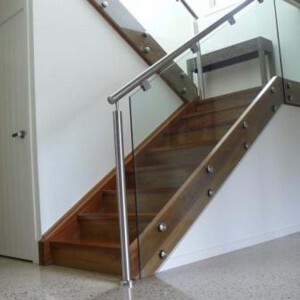 Looking for a quote on glass balustrades Geelong? Talk to the team at Coastal Staircases about the style of your home, measurements and ideas and we will help you with design and selection of materials. 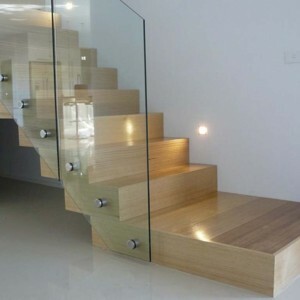 Glass balustrades are very popular especially in modern, contemporary and open plan homes as they create a truly open look to a staircase without compromising view, light or the flow of your home. Recognised for their safety and durability, glass balustrades are made from quality thick, tempered safety glass and are available in a range of styles including fully framed, semi-frameless or fully frameless. The choice of glass types also allows for versatility in design with options such as such as tempered glass, safety glass, structural glass as well as even textured, solid, curved, or opaque designs. 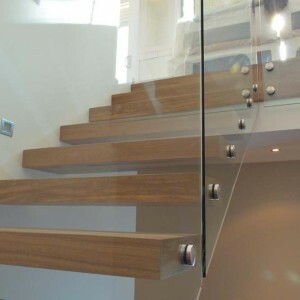 If you are looking to renovate or modernise your home, glass balustrades can be an affordable alternative, opening up your staircase and your living space. 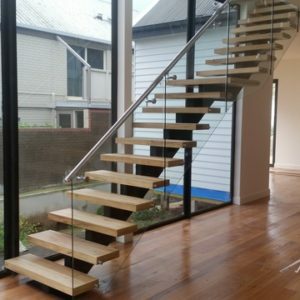 The design options for glass balustrades can be overwhelming so staff at Coastal Staircases are happy to show you some options to help simplify your choice. Phone us for a free quote on 03 5248 7000 or complete our online quote request. 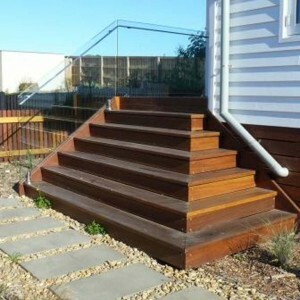 We can also help you with stair railings and staircases Geelong. Our primary supplier for glass is FGS Glass (Click to view their gallery).